Parking, free Wi-Fi, organized tours, rich breakfast buffet and an internal restaurant during the summer season... nothing's missing at the Hotel Bristol! Swimming pool, rooms, breakfast... Find out what awaits you at the Hotel Bristol! Would you prefer to make an immediate reservation instead? Check your room’s availability and rates on line, and use our simple and secure online booking system to process your purchase. Booking directly is worth your while! The Hotel Bristol is a 4-star hotel on the beach of Sottomarina, just a few steps from the Venice and Chioggia lagoon. 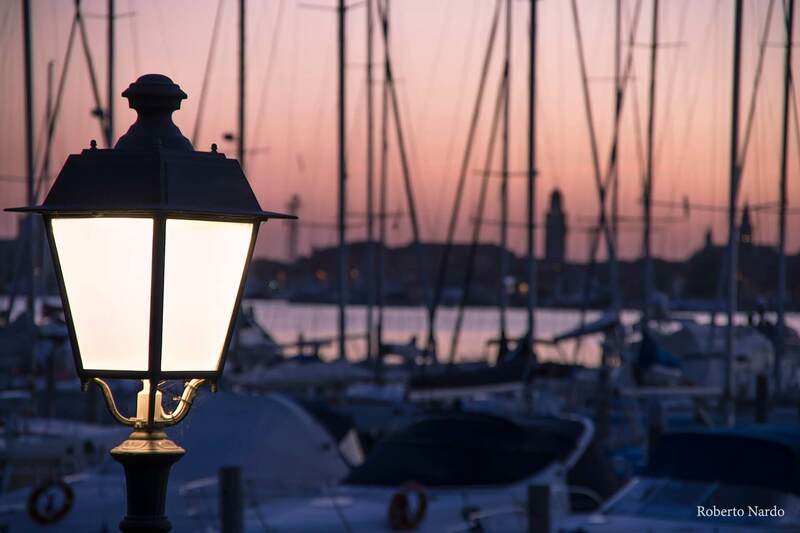 Chioggia's lively historic centre, with its traditional Venetian restaurants and a series of delightful little establishments, is a short walk from the hotel. 400 metres from the hotel is the departure point for passenger ferries to Venice, Murano, Burano and Torcello. From the A4 Milan-Venice motorway or the A13 from Bologna: take the Padua Industrial Zone (Interporto) exit, follow signs for Chioggia – Sottomarina; once you come to Sottomarina, take the Adriatic Coast road as far as no. 46 where you will find our hotel. From the A4 motorway (from Trieste) and the A27 (from Treviso): join the Mestre ringroad and follow signs for Ravenna and then for Chioggia and Sottomarina; once you come to Sottomarina, take the Adriatic coast road as far as no. 46 where you will find our hotel. Direct buses for Sottomarina leave every 30 minutes from Venice, Mestre and Padua; the bus station is just 150 metres from the sea front and the Bristol Hotel. Venice-Tessera’s “Marco Polo” International airport is about 65km from Sottomarina; you can reach the hotel by taking a taxi or one of the buses (line 5) heading for Piazzale Roma – Venice where you can get another bus (line 80) to Sottomarina. A seaside resort in the Northern Adriatic, renowned for the quality of its very fine sand and the iodine-rich air of the sea. Spending your holidays in Sottomarina is fun and relaxing: by day, there is a huge stretch of beach for children to play safely, in the evening you can go shopping or stroll around the large pedestrianised areas and squares recently renovated in the town centre. The fascination of Chioggia lies in its picturesque canals, which mirror the surrounding buildings and bridges, and the colourful boats that glide along them, which are used by the very active local population to go fishing, the town's main economic activity. A flourishing town sitting between the Venetian lagoon and the Po delta, Chioggia is particularly favoured by tourists because of its artistic heritage of historical buildings and fascinating alleyways, as well as its ancient culinary traditions, which are jealously guarded in these alleyways. 50 km from Sottomarina, Venice retains the ageless charm of the country's biggest maritime republic. Watching the splendid sunsets over alleys and bridges, taking a trip on a gondola, enjoying a coffee in St. Mark's Square and the busy calendar of international events, like the Carnival or the International Cinema Exhibition at the Lido, make the city an unmissable stop on any holiday to the northern Adriatic. For guests who want to enjoy the spectacle of the Venetian hinterland, the Hotel Bristol has the experience to recommend excursions to Padua, Vicena, Verona and the spectacular Po delta, to discover the architectural and naturalistic wonders of the Brenta Riviera. 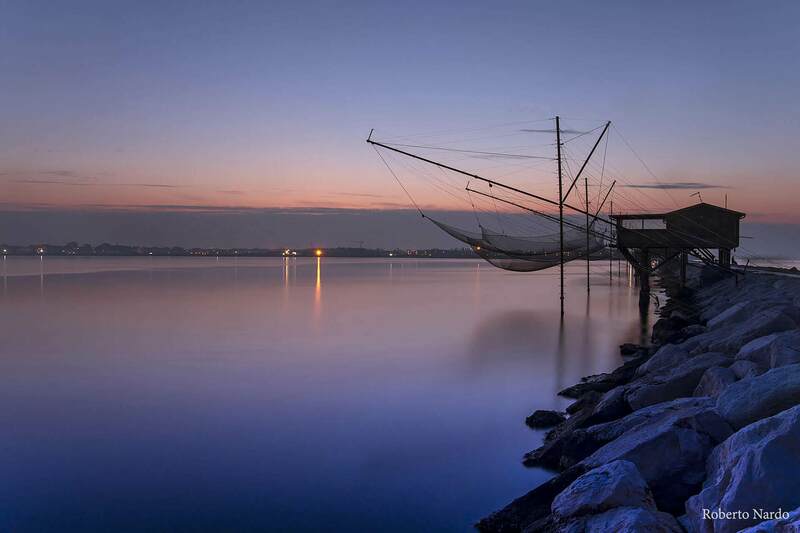 Chioggia is located along some of the most splendid cycling routes in Veneto: the Ciclovia of the Islands of Venice, the Veneto ring and Via del Mare.